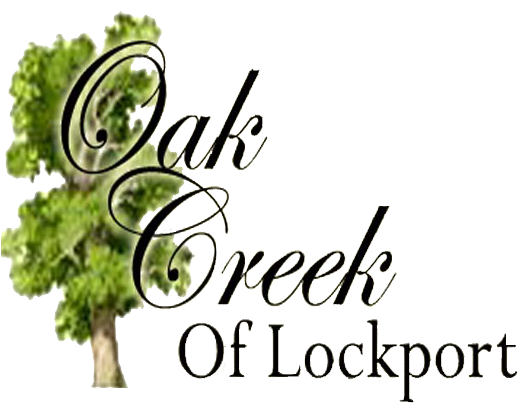 Oak Creek of Lockport is the newest custom home community from MC Custom Homes. 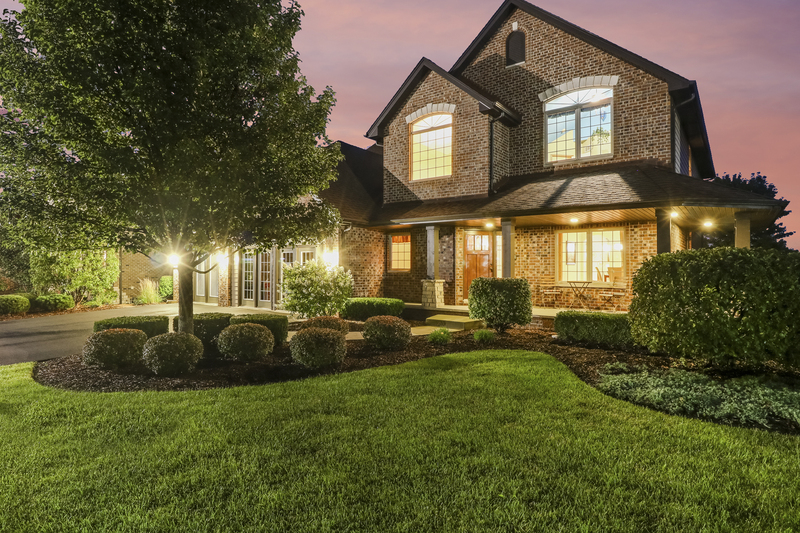 It features 161 single-family custom home sites that are consumed by the natural beauty of rolling terrain and scenic tree lines, covering a minimum of a quarter acre while some extend up to a half acre. Oak Creek is conveniently located only minutes away from the new I-355 extension and is located in the award winning Homer Consolidated School District (33C). Home plans are available from 2,200 square feet to over 3,000 square feet of premier living place. We can’t thank you enough for meeting with us time and time again after business hours to discuss our home and the kindness and professionalism that your staff showed us whenever we called, emailed or stopped by. Even though you had many projects going, you always made me feel our house was a priority. Oak Creek is now home to us and we couldn’t be happier. Thank you so much for all of your hard work. Lynn & I would like to thank all of you for your help with building our home. Everyone was very kind and helpful when we needed questions answered or advice on our home. Kris, you made our Christmas wish come true by completing our home before the Holidays. We couldn’t be more pleased with our home and the staff. We hope everyone has a wonderful New Year. Thank you very much for all the assistance you gave us. Everyone that we dealt with was helpful and courteous. It’s nice to know that we can still count on our builder to come through in a pinch. Thanks. We just wanted to thank you for all your help and support over the past 5 ½ years since we’ve moved to our home. You and your staff have always continued to help in so many ways… far after we’ve closed on the house. We love our community, of not just beautiful homes that you and Brian have created, but is a community of nice and caring people. Thank you for everything! Thank you for being patient with us selling our home and the great communication from you and your staff. We truly appreciate it! Words can’t explain how happy we are in our new home! Located near great public schools, playgrounds, and many family friendly amenities. Oak Creek is a great place to start a family or raise a growing family. Oak Creek is conveniently located only minutes away from the new I-355 extension. Natural beauty of rolling terrain and scenic tree lines, covering a minimum of a quarter acre while some extend up to a half acre. Whether you’re just making initial inquiries or ready to go tomorrow, give us a shout and we are happy to help in any way we can.